Hey everyone! Winnebago Buy Local was featured on WREX! 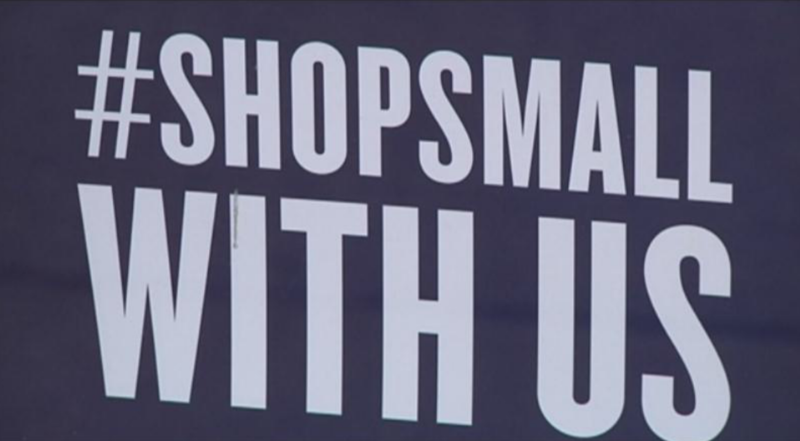 WREX did a spot on the importance of shopping locally this holiday season. Here’s the video so you can check it out yourself!